Did you know that the Battle Royale games are inspired by a Japanese movie? Just like in the movie, players are left on an island in this genre of games and only one person can survive. The rules are simple: Start looking for weapons and armor as soon as you land (yes, you are jumping from a plane), kill your opponents, and become the proud owner of the famous chicken dinner. 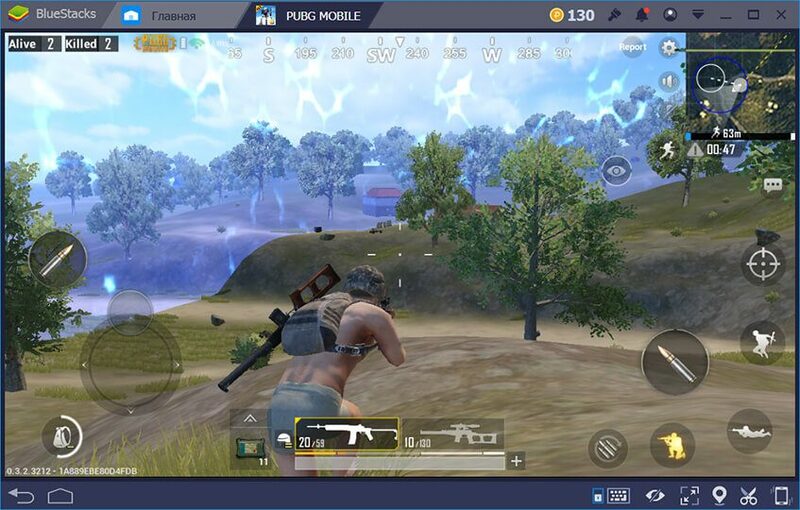 The most popular game in this category is PUBG (Player Unknown’s Battlegrounds), but it has many successful competitors such as Fortnite, Rules of Survival, and Free Fire. Battle Royale games are fun because the last player left is indeed the most talented player, but of course, only if he has the opportunity to show off his talents. Mobile Controls: Is that the best you can do? If you played a Battle Royale game on a mobile device before, you already know how crowded the screen looks. There is so much that is displayed, it is impossible to see around: Inventory, movement buttons, action buttons, maps, compass, in-game messages… It is not possible to focus on the battlefield. Moreover, the disadvantages of mobile FPS games also apply to mobile Battle Royale genre: You cannot move fast and you cannot aim at all. It’s almost impossible for you to control your character and act quickly. This is why all the players in a mobile Battle Royale game stand still when they start shooting: If they move at the same time, it will be totally impossible to hit a target. However, environmental awareness and response time are of great importance in this category of games. When you see an opponent, you have a few seconds to pull the trigger and land the perfect shot. And it must be a really accurate shot: If you land a headshot, you can end the battle even before it starts. But if you try to do this with mobile controls, you will be disappointed: Even turning your character requires quite an effort. And for shooting, well, let’s say that instead of relying on your skills, you just pray for the best. It’s clear that such a gameplay is far from an ideal experience: You need to use a keyboard and mouse. But even standard keyboard and mouse controls may not be enough for Battle Royale games. First of all, you should be able to use your mouse more effectively. In such games, you must use the mouse both for opening the sights and shooting: This is the only way of landing a perfect headshot. However, you should also continue to move constantly, without stopping – otherwise, you become the target. In other words, you must use your mouse to aim and move the sight, and your keyboard to move your character. All of this must happen at the same time and fluently: If you can do this, you will stop being the prey and turn into a predator. 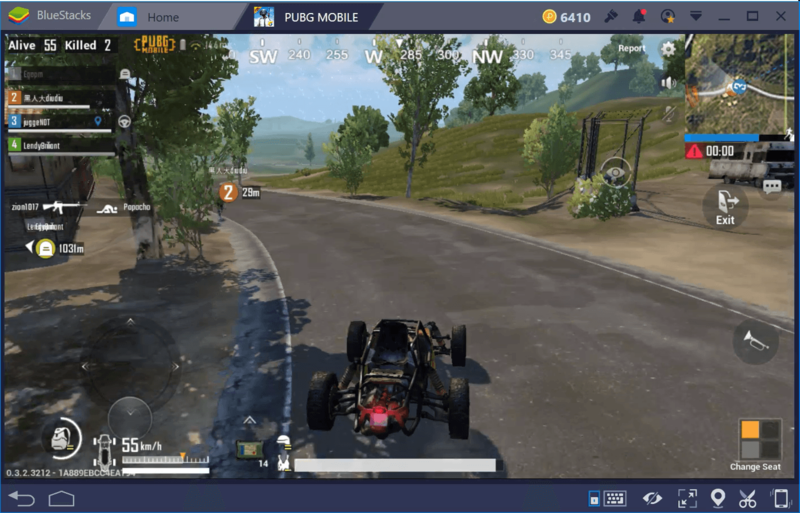 BlueStacks 4 offers XPack support for Battle Royale games, just like the previous versions. XPack is a special control scheme we developed for the Battle Royale genre. It does not just add keyboard and mouse support, it increases their effectiveness tremendously. You can do almost anything with your mouse, and assign keyboard keys for the rest of the functions. A mobile player needs to “touch” at least 3 spots in order to open his inventory and use an item. BlueStacks users, on the other hand, can use every item in their inventory via the numeric keys: They do not even have to open it. Assign a key for the first aid kit and another for the hand grenade: The possibilities are endless. In other words, you can get complete control without separating your eyes from the screen – just like in PC Battle Royale games. If you think the current control scheme is not enough, you can customize it as you like. And you do not have to lower the graphics quality anymore: Since you are using the hardware of your PC, you can get much better quality graphics and pay attention to more than before because you play on a big screen. BlueStacks 4 includes all the tools you need for that delicious chicken dinner to be yours. 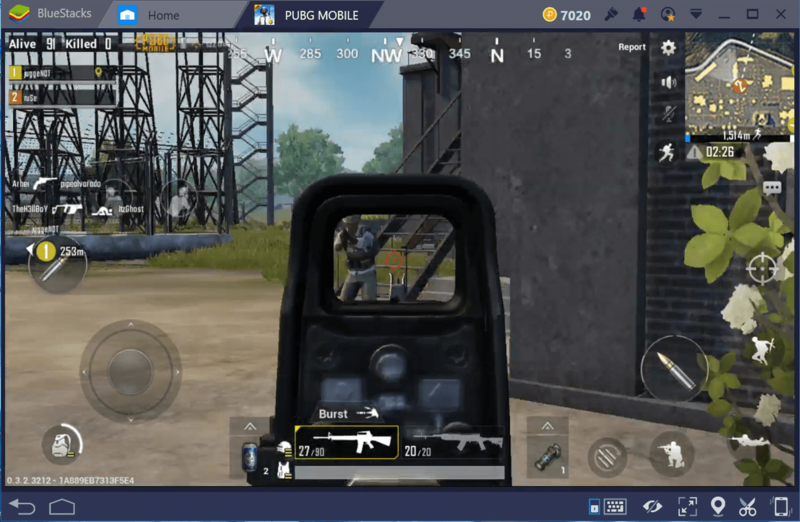 You can now start using your skills in mobile Battle Royale games too: We highly recommend starting with PUBG Mobile, as it offers a very realistic experience. However, if realism is not what you are looking for and a casual experience will be fine, try Free Fire or Rules of Survival. They pretty much look like PUBG Mobile but use “arcade-style” mechanics. Good luck on the battlefield!